Bathroom renovations, including bathroom painting, can be a great investment which will make a big difference to your home. This is why you should make sure that you choose the right company which will be able to conduct the best job possible. 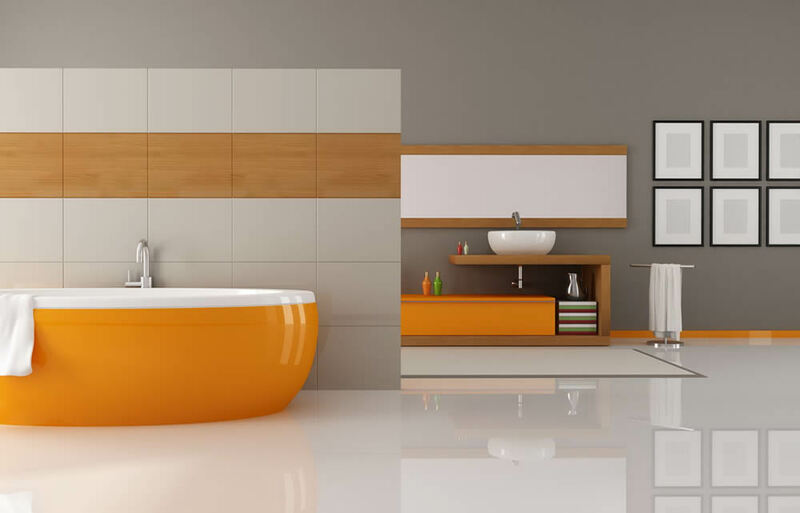 For any bathroom paintings in Canberra, you can rely on Watson Painting for high quality professional services. Unlike some other painting companies, we are fully committed and focused on the standard of our bathroom painting service in Canberra and on performing our work in a highly professional manner at all times. At Watson Painting, we take the time to fully understand your individual requirements before starting the painting job. We also provide free, no obligation consultations and upfront specified quotations. There are no hidden costs and surprises when you choose us, but only peace of mind and total satisfaction. Our team of dedicated specialists is highly experienced and equipped with the expertise to complete the job promptly and efficiently with minimal disturbance to you and your family. They are able to conduct all types of bathroom painting projects, helping you to get the most from your properties. We have been in business for over 15 years, building our reputation for outstanding workmanship, excellence of customer service and yet most affordable prices in the city. Get in touch and become one of our loyal repeat customers. You will easily find out why!